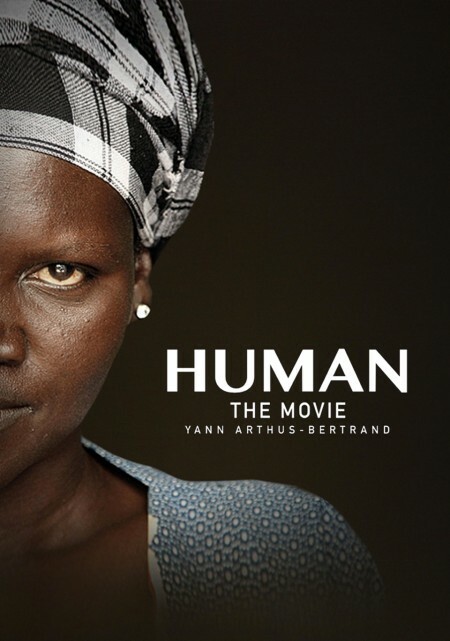 Over the last couple of days I watched Human, a series of three films just released by Yann Arthus-Bertrand, consisting of 2000 interviews over 3 years, covering 60 countries, on aspects of being human. The films moved me at such a level that words haven’t yet surfaced enough to string together a cohesive review. This is what I can write. You could watch this series solely for the cinematography and soundtrack and it would be transporting. But if you also embraced the words, raw emotion and beauty, the courage and honesty of those interviewed speaking directly from personal experience, it will affect your soul. You see only their faces looking directly into the camera against a black backdrop. You hear only their voices, in their native tongue, distilled in a way you cannot ignore, translated into subtitles. Perhaps the best way to write this review is by directly quoting some of them. As the credits were rolling on the last film one of those interviewed is shown saying: You’ve brought up important things for me today. The films have done the same for me. Having watched the testimonies of people spread around the world, I will be making my own daily choices more thoughtfully. Watch the trailer on You Tube. View the series of three films for free streaming online on Films for Action. Each one is a bit less than 1.5 hours but may be viewed separately at your leisure. Two of the interviewees were also featured in the film Beyond Right and Wrong that I reviewed last month. Pam, very powerful if you get the chance.